Readers will already know the names of the well-established legal AI companies, but as the market grows smaller AI businesses are also searching out a slice of the legal market. Artificial Lawyer caught up with SynAPPs, which is based in York in the North of England and currently has a full-time staff of seven. Can you tell the readers a little about the origin of SynAPPs? The company, and SynAPPs, began life just over nine years ago when company founder and Managing Director, Dr Masoud Saeedi, a computer science lecturer, recognised what impact the oncoming increase of data would have on certain industries, especially law firms. SynAPPs was conceived to provide effective, easy to use and low cost AI-driven solutions. The algorithms and science we developed initially was all about reading, understanding and interpreting data, and we had many possible paths we could take. Initially we concluded that the best use of our AI software, and what would benefit law firms most, was enterprise search. However once we started talking to firms we soon realised we could help in many more ways. During the developmental stage we were always open to examining other ways we could help firms, so we did some document analysis, most notably helping a law firm’s supermarket client review 10,000 contracts in a matter of hours. There are a growing number of new AI companies in the legal space. Why is this growth happening now? I think there has been a growing, albeit slow, acceptance and realisation by law firms that applied AI really can offer substantial help. Once you come to that conclusion and start exploring just how it could be used and what benefits it brings, it is very hard to ignore. 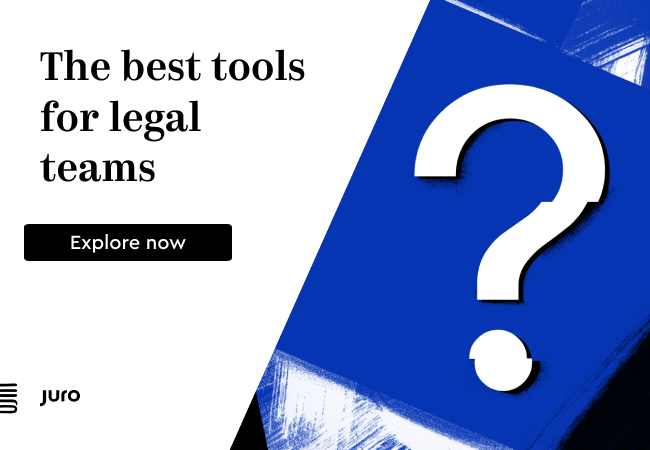 What types of work do law firms want to use SynAPPs’s AI capability for? From discussions we’ve had with law firms about potential uses it has actually been quite varied. Examples we’ve experienced is helping a firm value the contracts held by a holiday park as part of its sale while highlighting outliers. While another firm had a religious organisation as a client with a huge property portfolio and wanted an automated way of knowing which leases were affected by X or Y change in the law. Is your location (in the North of England) a disadvantage or an advantage given your target market of commercial law firms? To be frank we think we are in the perfect location, though I should point out that the majority of our technical team is based in London, so we do feel we have all bases covered! Joking aside it is a very exciting time to be based in the North (of England), and this is reflected in the growing size and importance of the legal providers based here*. Furthermore we have found them to be open to innovation, so it’s ideal to have them on our doorstep. We hear, or at least used to hear, a lot about the ‘Northern Powerhouse’ in the UK as a centre for new growth and innovation, will we see a more regional spread of legal AI companies? Well, as you can imagine it was nice to hear the Prime Minister, Theresa May, reaffirming the commitment to building the Northern Powerhouse, but you only need to see the companies setting up offices and bases here to see that that was happening anyway. I agree that London is still the focal point and for the time being most vendors will have to have a presence there. But improvements in communications allows companies like us to consider other external factors when deciding on where we’re headquartered. As long as we have the right talent working for us the world can be a very small place!